The reviewer guidelines are available here: https://joss.theoj.org/about#reviewer_guidelines. Any questions/concerns please let @jedbrown know. 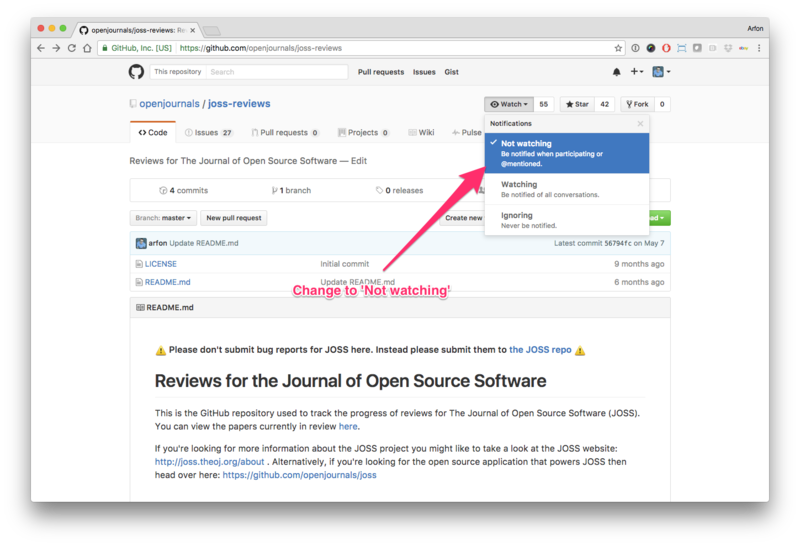 Authorship: Has the submitting author (@lbenet) made major contributions to the software? Does the full list of paper authors seem appropriate and complete? @sriharikrishna @tobydriscoll 👋 Welcome! The comments from whedon above outline the review process. I'll be watching this thread if you have any questions. Thanks! Hello human, I'm @whedon, a robot that can help you with some common editorial tasks. @sriharikrishna, it looks like you're currently assigned as the reviewer for this paper 🎉. @sriharikrishna @tobydriscoll 👋 I just wanted to check in to see if you need anything in order to complete your review soon. Thirty-hour days? 😁 I should be on track to do it in the upcoming week. On Nov 23, 2018, 6:01 PM -0500, Jed Brown ***@***. ***>, wrote: @sriharikrishna @tobydriscoll 👋 I just wanted to check in to see if you need anything in order to complete your review soon. — You are receiving this because you were mentioned. 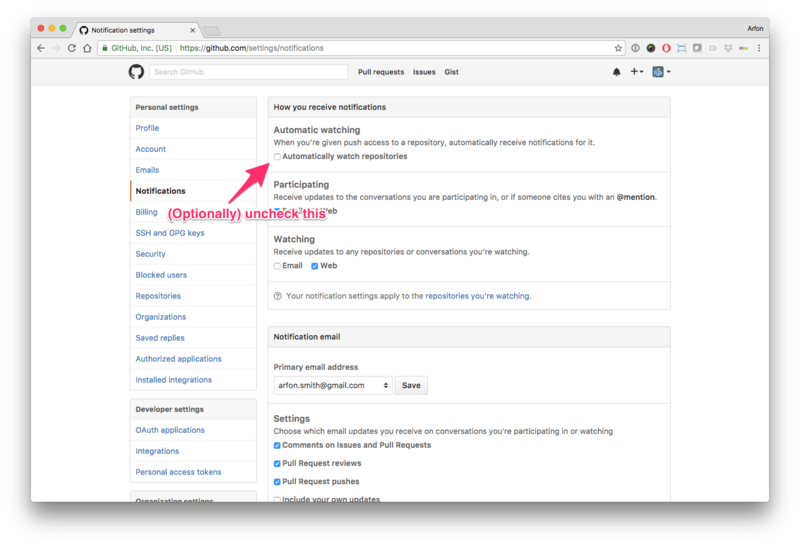 Reply to this email directly, view it on GitHub, or mute the thread. There should be some pointers to other automatic differentiation software for Julia. It's not hard to find, but links are appreciated. The display of exponents is partially obscured for me in Juno. It's find at a command shell. Maybe reconsider exporting the names "gradient" and "hessian", as those are not uncommon from other packages too. But I recognize that namespace is becoming a thorny Julia problem. Thanks a lot @tobydriscoll for your review and observations, and sorry for my late reaction; I was traveling. Is the suggestion to add those links in the README.md file, the documentation, or in the paper? I simply can't reproduce the problem. I think it may be an issue related to the fonts you are using. We will follow your suggestion not to export those functions; indeed, these functions are common in other packages. We are dealing with this. While we agree with your observation (and are opting for verbs) other packages use precisely those names: ForwardDiff.jl uses derivative and SymPy.jl uses integrate. Our current idea is to keep derivative, adding diff and differentiate as verbs. We will also maintain integrate, and perhaps add integ. @tobydriscoll We have just merged JuliaDiff/TaylorSeries.jl#188, which addresses your comments. We added links to other Julia packages related to automatic differentiation in the documentation. We are not exporting any more gradient, jacobian, hessian, jacobian! and hessian! as suggested. A new version will be released that includes these changes. We are keeping derivative but added differentiate. Regarding to point 2 in your review, we couldn't reproduce the problem. It may be related to the fonts you have, or to the specific platform; if you can provide us with more details, we could address the problem. Thanks a lot for the review. If you have further suggestions, please let us know them. @jedbrown I'd like to mention that we released today v0.8.1 of our package. I hope this is ok with the current review process. @sriharikrishna How is your review going? @jedbrown @lbenet I am very sorry for the inordinate delay. I was able to review the software and confirm its functionality. The requirements for acceptance are met fully. I was unable, however, to check the performance claims because I do not have Mathematica readily available. @lbenet Please see my PR referenced above. Once merged, I'll re-check the paper and if all looks good, we'll be ready to archive. Thanks. @jedbrown There is a small typo on a keyword in JuliaDiff/TaylorSeries.jl#192. Aside from that, LGTM. JuliaDiff/TaylorSeries.jl#192 is merged. Thanks a lot! @jedbrown We have just addressed your comments on the content. The pdf looks ok to me. I am waiting for the green lights of travis to merge to master. Is there something else to be done? @jedbrown Is there something left to be done here? There is also a comment in figure 3 that spills into the margin. Can you shorten it? We should be ready to archive once these formatting issues are fixed. @jedbrown I just opened JuliaDiff/TaylorSeries.jl#203; the citation was fixed (link to Wikipedia) and the comment of Fig 3 shortened. I also added the tex files to generate the pdf's (I cropped the pdf's manually though). Let me know if I need to do something else before merging. Looks good to me, thanks. Please merge and tag (annotated tag preferred) and archive on Zenodo or similar, then report the DOI back here. Thanks a lot @jedbrown for all your work and comments. I merged JuliaDiff/TaylorSeries.jl#203, just tagged a new minor version (0.9.2), which has been accepted in METADATA.jl (current central repo of registered packages, but not for long). (I hope I annotated it properly; sorry if not.) The DOI at zenodo (v0.9.2) is: 10.5281/zenodo.2628898. OK. v0.9.2 is the version. OK. 10.5281/zenodo.2628898 is the archive. If the paper PDF and Crossref deposit XML look good in openjournals/joss-papers#607, then you can now move forward with accepting the submission by compiling again with the flag deposit=true e.g. @openjournals/joss-eics Over to you, please. Congrats @lbenet on your article's publication in JOSS! Thanks to @sriharikrishna and @tobydriscoll for reviewing, and @jedbrown for editing.